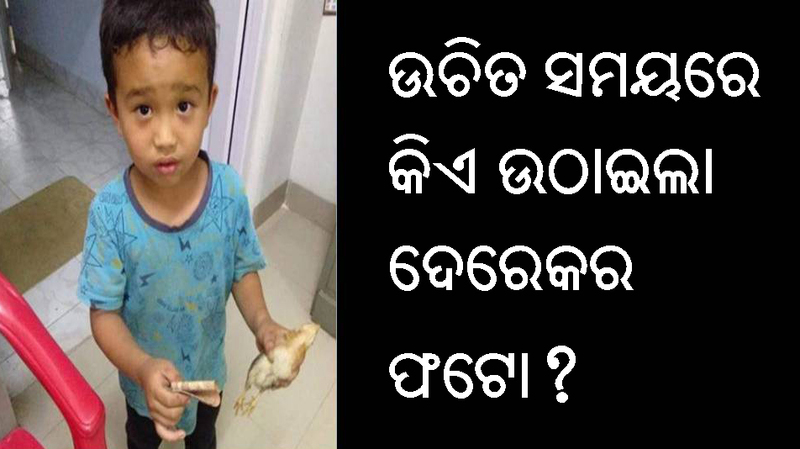 Mizoram, a 6 year old Indian boy mistakenly ran over his neighbors chicken. He took all his pocket money and rushed the already dead chicken to the hospital innocently. The nurse on duty took the picture. 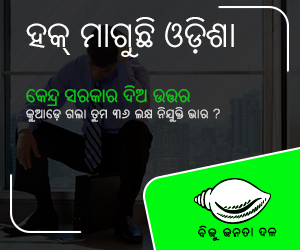 ଦେରେକ୍‌କୁ ତା’ର ବିଶାଳ ହୃଦୟ ପାଇଁ ପରଦିନ ସ୍କୁଲ୍‌ ପକ୍ଷରୁ ତାକୁ ପୁରସ୍କୃତ କରାଯାଇଛି। ଏ ସଂପର୍କରେ ଦେରେକର ମାଆ କହନ୍ତି, ‘ ସେ ତା’ର ସରଳପଣରେ ଯାହା କରିଥିଲା ତାହାକୁ ନେଇ ଲୋକେ ତା’ ଗୋଡ଼ ଟାଣିବା ଆରମ୍ଭ କରିଦେଲେଣି। ତାକୁ ଜଣେ ସେଲିବ୍ରିଟି ବୋଲି କହି ଥଟ୍ଟା କରିବା ଆରମ୍ଭ କଲେଣି, ଯଦିଓ ଏହି କୁନି ପିଲାଟି ସେଲିବ୍ରିଟି ଶବ୍ଦର ଅର୍ଥ ଜାଣେନା। ସେ ହୃଦୟରୁ କରିଥିବା କାମଟିରେ ଏକ ଜାତୀୟ ଖବର ବନିଯିବ ତାହ କିଏ ଜାଣିଥିଲା?